The best professional 4D/5D/6D/7D cinema production factory in China. I am so glad to cooperate with SHUQEE. Their products with good quality and pretty competitive price. My customers like it very much. Shuqee’s motion seats are exciting When I experience the roller coaster that is really the kind of immersive feel. We'll keep long term cooperation. I am so lucky to find SHUQEE's manufacturer,Greatly appreciated to their kind from pre-sale to after-sale service all the time. Thanks for your good after-sale service. Excellent training and technology support helps me a lot. Good company with nice service and high quality and high reputation. 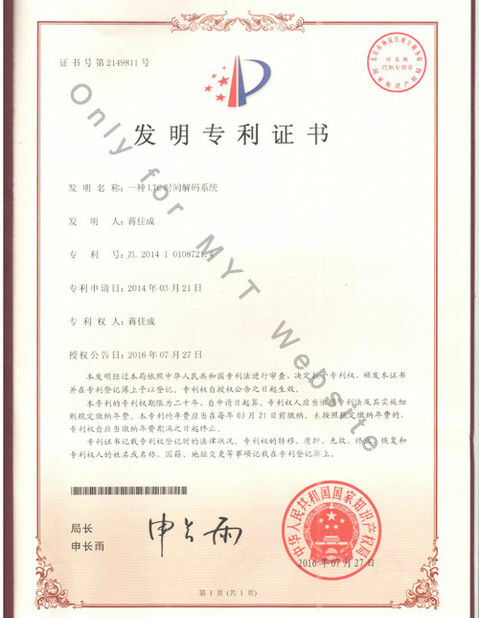 One of our reliable supplier , goods are delivered in time and nice package. T/T 30% deposit and 70% balance before delivery. 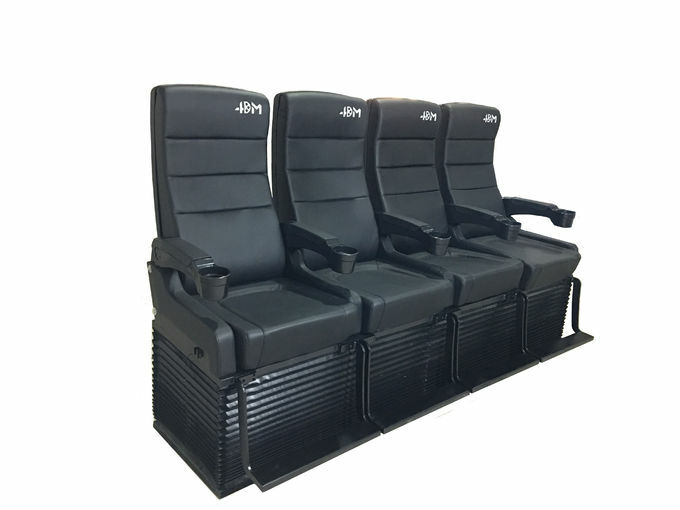 4D Movie Theater Equipment, known as five-dimensional film, is composed ofthree-dimensional film and surrounding environment simulation. It is anew video product combining 3D film technology and environmental effects of the amusement park rider 4D which brings a series of physical stimulationto the audience according to the development of the film to enhance theimmersive effects. when audience are watching the stereoscopicfilms revival of the 3D glasses, they will catch the feeling of storm,lightning, rain, spray mist and lapping legs along the film such as The Titaniccontent changes. 1.Water spray to face:While raining in the movie ,the equipment on the chair will spray a few water to face. 2.Spray air to face:Compressed air directly to the audience`s face,simulate the explosion impacrt , the bullet flying ect . The jet effect is sprayed by aie nozzle in chair, spray to face and neck. 3.Movement:Up and down,left and right, forward and backward,simulate moviement of lifting, rolling,and pitching. 4.Vibration: Built-in seat cushion inside,the function can push up and down, realize the vibration of 12Hz,make the audience feel the up and down "vibration" feeling. 6.Push back:The back of the seat with the new equipment, the effect can push forward,realize 5Hz the vibration ferquency,make the audience feel on the back of the suddenly "vibration",have intense "Push Back" and " Electric shock" feeling. 5.Chair Movement Specification:Movement from left to right: 0-19°c degreen; Movement up and down: 0-200mm; Pitching moviement front and backward: 0-24°degreen. 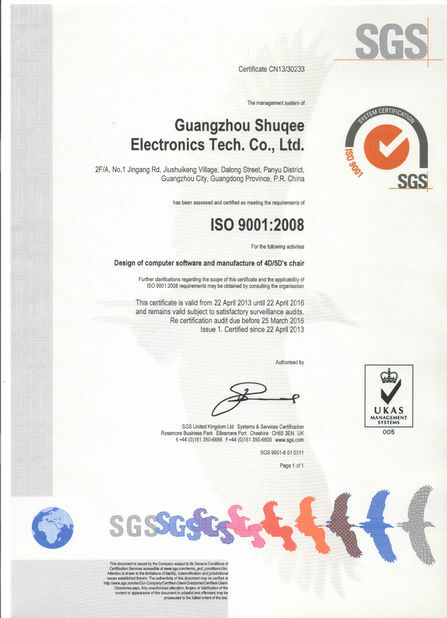 A.Send your technicians to China to learn installing and testing. B.We will send you diagram, instructions, pictures and videos to show it. C.Send our technician to your location to complete the installation. We offer you one full year factory warranty.we will offer you 24 hours online maintenance for free, and supply you for free the damaged key parts excluding projection screen and the lamp of projectors induced by non-human factors. We have our professional team working on the 4D movie, normally we can update 3-4 new movie every month to our customers during the period of warranty. We have our professional designer, can supply and design the ticket and room decoration for you. Help you to do advertisements attracting more people and win the market. 1. How can I get the movies for 4d movie theater ? We offer movies immediately and update per month for you. All for free! Most of the 3D movies(change format to AVI) can be showed in simulator. 2. What are the differences between ELECTRIC/PNEUMATIC/HYDRAULIC SYSTEM? Electronic,the chair's dynamic system from electornic sensor and valve,that is new technology and simple structure. that is very easy to install and maintain. 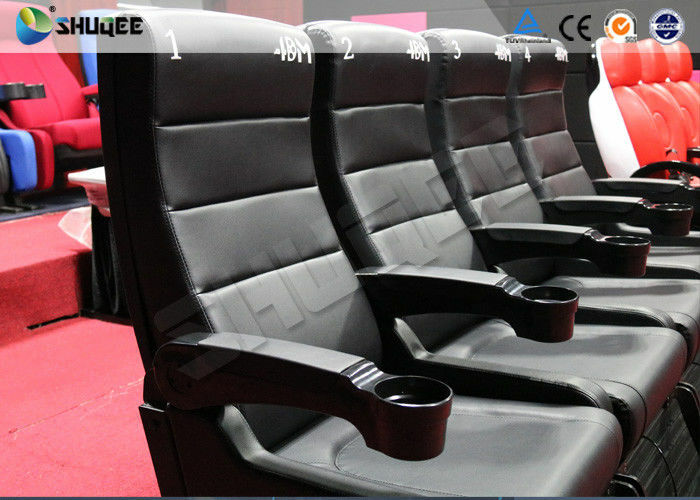 China Good Quality 5D Movie Theater Supplier. Copyright © 2012 - 2019 5dmovietheater.com. All Rights Reserved.